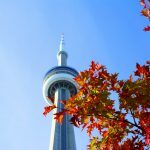 Toronto is Canada’s largest city and a world leader in areas such as business, finance, technology, entertainment and culture. 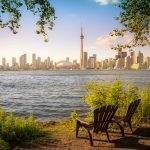 Its large population of immigrants from all over the globe has also made Toronto one of the most multicultural cities in the world. Canada’s continental gateway and international crossroad offers the perfect setting for a global meeting, and guarantees you’re destined to have a fabulous time. The TD Toronto Jazz Festival is an exquisite musical event that should be part of your summer calendar. It is a spectacular stage for the world’s best jazz performers. For 10 days over 40 different locations host the festival – from concert halls to trendy bars. Join the event and get a grasp of the nominees for a JUNO Award. 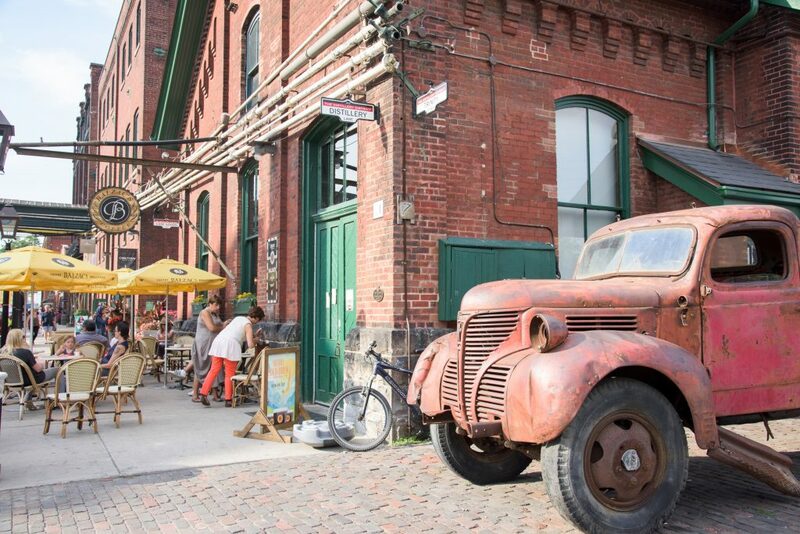 Toronto Outdoor Art Fair is a gathering place for all lovers of alternative art shows and galleries. It’s a place where you can admire the beautiful works of young talents or art students. You will be surprised to find out that some of the well-known artists are also present at the fair so you might have the chance to come back home with a true masterpiece! Summerlicious, even its name sounds tasty! It’s a gastronomical challenge for you. Over 200 restaurants compete in offering the finest menus in the city. Be prepared for exotic cocktails, oyster bars, pizza, Italian cheese, Moroccan kitchen and more. Remember to share your culinary adventure by using #LiciousTO. Each summer Toronto Caribbean Carnival brings a lot of joy, color, and excitement in the streets of Toronto. The carnival starts on July 10 and for nearly a month you will have the opportunity to feel the Caribbean culture, music, and heritage. Enjoy the Carnival Annual Ball, the King & Queen Showcase or the Grand Parade -a Caribbean fairy-tale! Are you a beer fan? Canada has sound brewing traditions. The Beerfest is the place where you can taste different Ontario craft beers and not only. The festival is Canada’s largest beer event for already 17 years and with more than 30,000 visitors each year, it has become an exhibition place for brewers from all over the world. The Lion King, the famous Broadway performance and originally a Disney production, is а guest show on the stage of the Princess of Wales Theatre in Toronto. This magnificent spectacular is a winner of six Tony Awards and more than 85 million people around the world have been fascinated by the story. Become part of the magic, see more details about tickets and prices here. 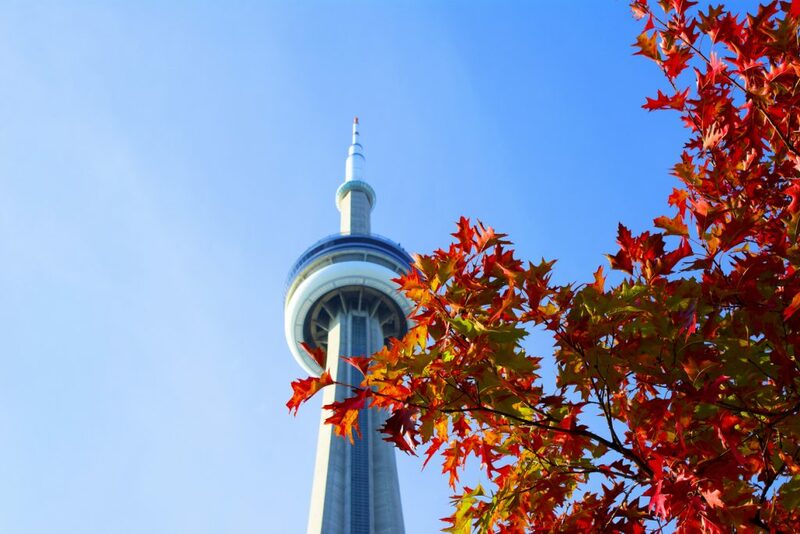 Toronto’s most prominent attraction is the CN Tower, the tallest free-standing structure in the western hemisphere. The tower nowadays includes the EdgeWalk, a hands-free walk around the outside ledge of the tower. 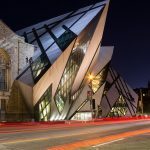 1,815 feet high and designated as one of the Seven Wonders of the Modern World, this is not just the symbol of Toronto, it is also a great place for dining and entertainment. 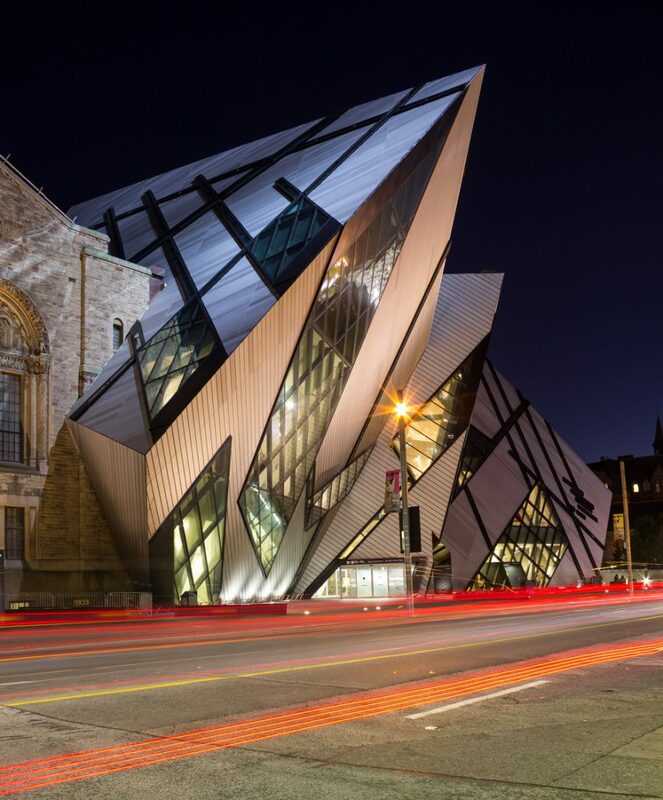 The Royal Ontario Museum is Canada’s largest museum of world cultures and natural history. Extensive galleries of archaeology, art and natural science feature six million objects on display. Exhibits vary from dinosaurs to ancient Egypt to gems and minerals–history. 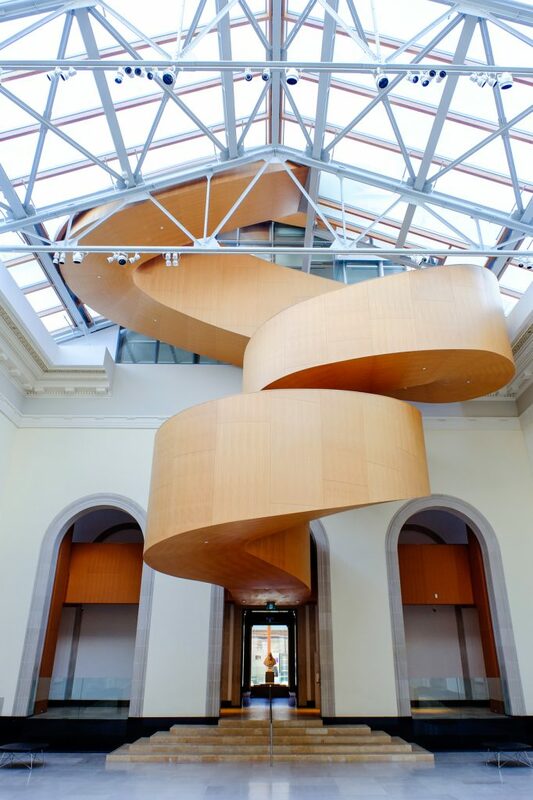 The Art Gallery of Ontario is among the most distinguished art museums in North America. It offers a variety of artworks, such as an African art gallery, cutting-edge contemporary works and masterpieces of European art. 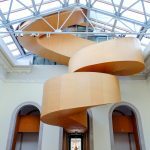 In 2008, the museum got an innovative architectural expansion by world-renowned architect Frank Gehry, which in itself is worthwhile to behold. 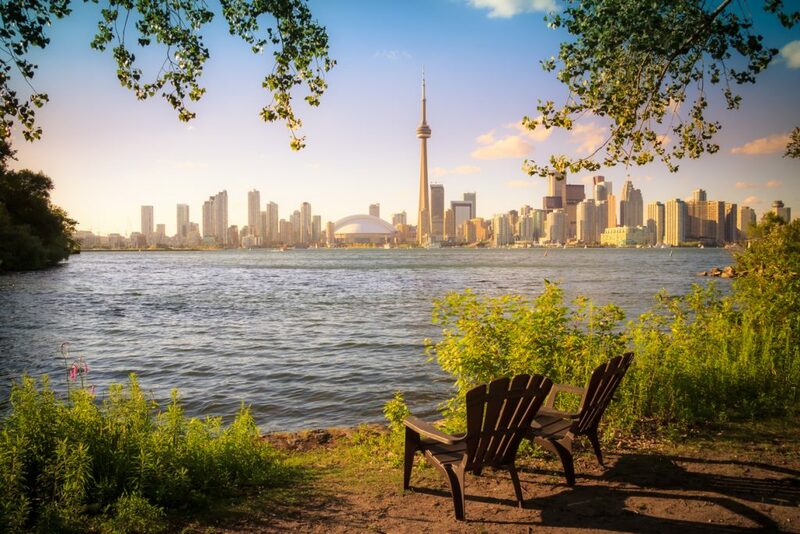 Take a scenic ferry ride to the Toronto Islands, which provides a wonderful view (and photo opportunity!) of the city skyline. With multiple islands to explore, there are beaches, picnic areas, sports facilities, canoe and kayak rentals and much more. 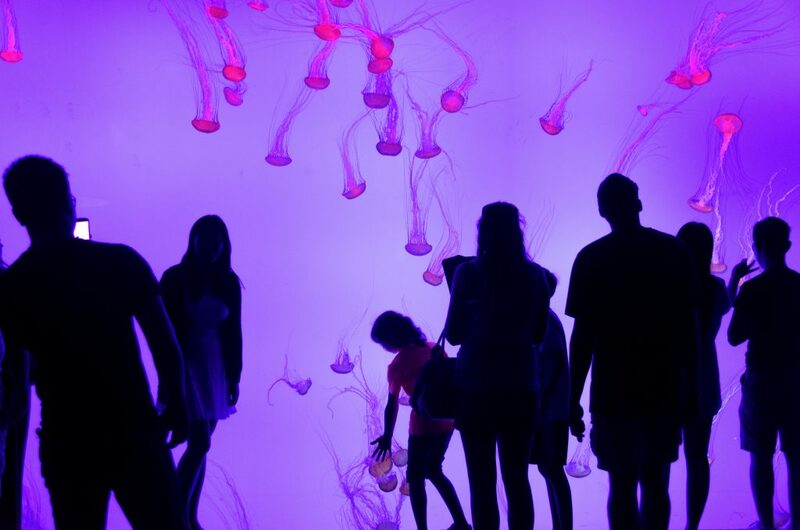 Ripley’s Aquarium of Canada welcomes nearly 16,000 beautiful and exotic inhabitants to Toronto. 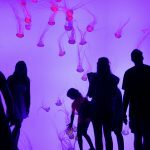 Boasting 135,000 square feet of underwater exhibits, the country’s largest indoor aquarium is home to stunning jellyfish, ancient giant lobsters, sharks, stingrays and every type of colourful fish you can imagine. Admire the aquatic creatures from fresh and salt waters from all over the world. 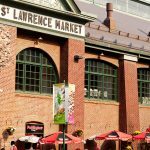 Great food and edible souvenirs can be discovered at The St. Lawrence Market, ranked by National Geographic as the world’s best food market. 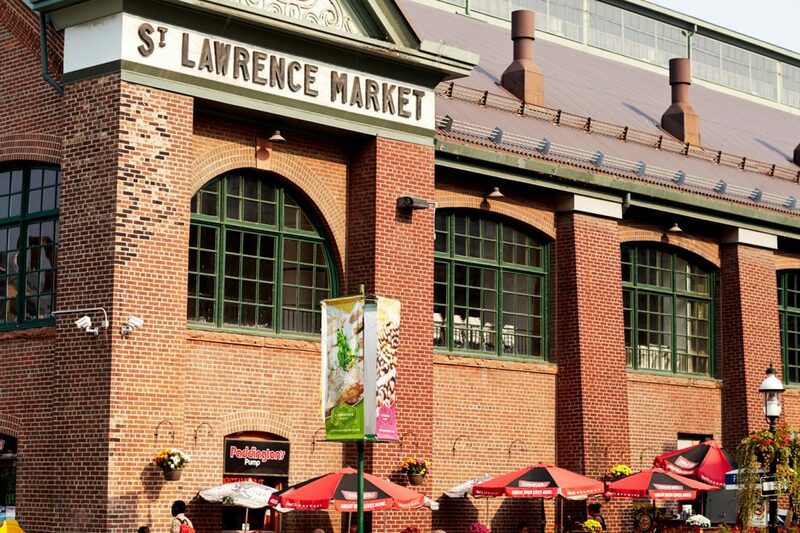 Set in Old Town Toronto, take your taste-buds on a stroll through its famous produce and food stalls, restaurants, art exhibits and cooking classes. 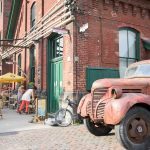 Recognized as a National Historic Site, the Distillery Historic District is one of Toronto’s most picturesque sites with its cobblestone laneways and Victorian-era buildings. It was Toronto’s first distillery–which produced almost half of Ontario’s total spirit production in 1871–and is now home to high-end boutiques, art galleries and restaurants.